The recent smartphone revolution had also called in for massive security and privacy compromises. The threat comes in different forms. Missed calls, blank calls and fake calls can be a real nuisance in life. If you receive such calls from an unknown number, it would have been a thing of the past to track down the culprit. Earlier, it was not possible to identify the caller in case of a fake or a prank call, even the debtors. TrueCaller enhances your security and privacy while elevating the fun of using a mobile phone.With TrueCaller installed on your phone, you can know the name and place of the person who is calling you, even if the number is not saved in your phonebook. If you don’t want to receive unwanted calls from telemarketers, you can block them as and when they call you. You can enter any number in the app’s search box, and know who the number belongs to, and the part of the world where it has been registered. Developed by True Software Scandinavia AB, the premium version allows you to find number of people just by entering their name. So, if you have a long lost childhood friend, you can enter his name in the TrueCaller search box, and you will receive his phone number so that you can get connected. TrueCaller allows you to follow or tweet a person on Twitter directly from the app. 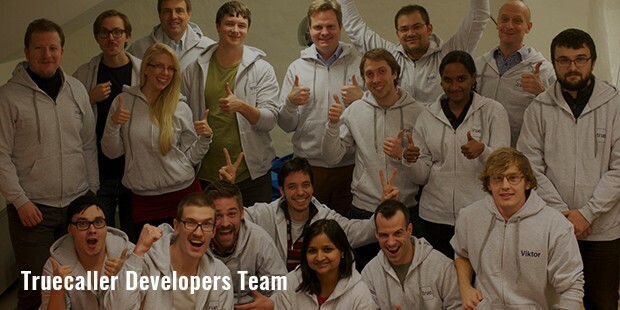 They also have Yelp integration that facilitates quicker business search results. 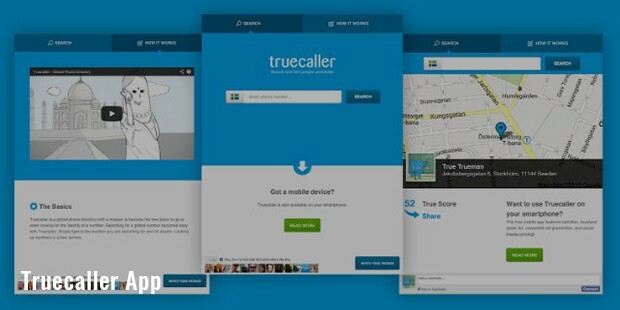 In addition to that, TrueCaller also takes care to keep your private information confidential. Your phonebook is not uploaded on the app, due to which it does not become accessible to the public. However, at present, TrueCaller works only on Wi-Fi and 3G networks. With so many features, tools and facilities, TrueCaller becomes a must-have in your mobile phone, after which you will never be annoyed with fake calls and unwanted telemarketers. 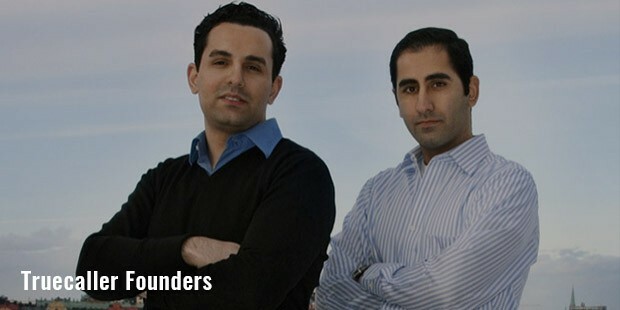 The app had been developed by Nami Zarringhalam and Alan Mamedi in the year 2009. Initially, it was launched on MS Windows and Symbian alone, but later became available on Apple, iPhone and Android too. 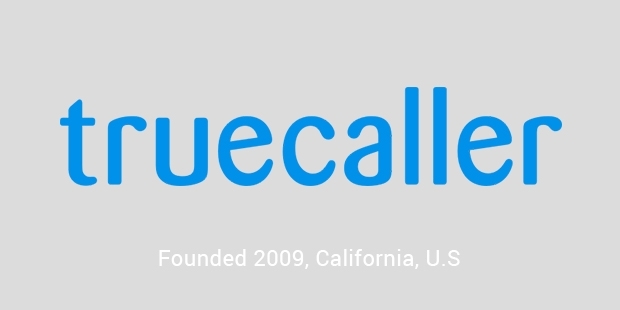 After its release on RIM Blackberry, Windows Phone and Nokia Series 40 in 2012, TrueCaller gathered more than 5 million users across the globe. By the end of 2014, the number had reached 100 million worldwide. As of now, TrueCaller is available in over 35 different languages, including Tamil, English, Turkish, Greek, Russian, Italian, French, German, Chinese, Spanish and Swahili. It is available for free to download, including main features like Number or Name lookup, Caller ID, Discover and Spam blocking. However, if you want to enhance your TrueCaller experience, you will have to download its premium version on your device.